When the City of Atlanta was hit with a ransomware hack in 2018, it cost local taxpayers $17 million while operations were restored over the next several months. Our next guest says that cybercrime, ransomware in particular, is estimated to cost businesses and cities $2 trillion this year, and he says this is because these attacks are not widely publicized, catching most everyone off guard. 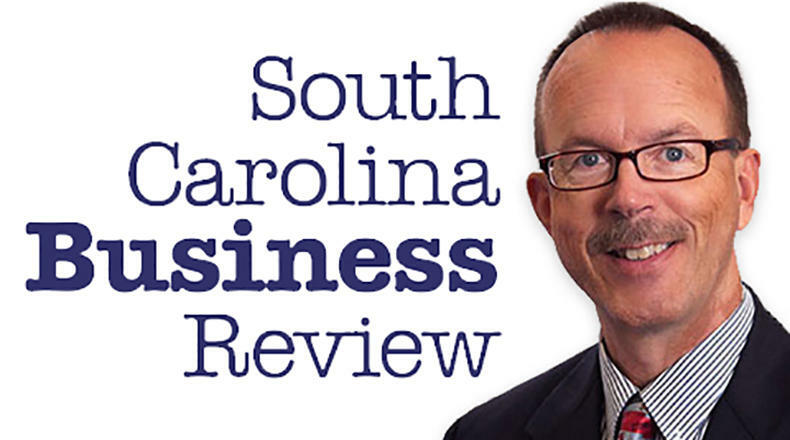 Mike Switzer interviews Rob Cheng, is a cyber security expert in Myrtle Beach, SC.